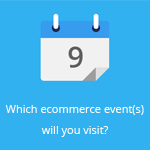 May 20, 2015 by Ecommerce News. About Logistics with tags Denmark, Finland, Iceland, Norway, Sweden. 2663 views. 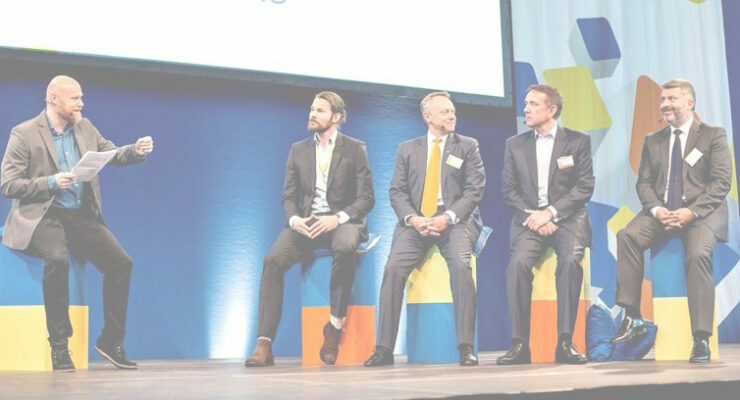 The Nordic Delivery Conference in Copenhagen was the setting for a debate between four big European couriers. Bring, DPD UK, PostNord and DHL discussed how delivery can be used as a competitive advantage. Here’s what they said. According to Johan Holgersson from Bring, carriers in the Nordic countries are facing a consumer revolution that puts pressure on them to innovate. But how this innovation will be shaped, is something the carriers have different opinions on. It’s a sure thing however, that more consumer-friendly delivery services are being introduced in the Nordics now. Something consumers will applaud, as half of Nordic consumers want to choose the delivery method. PostNord began the debate by telling why they recently introduced Saturday delivery, when DPD for example has been offering it in the United Kingdom for many years now. “We follow the consumers’ demands”, Carsten Dalbo, Head of Logistics & Ecommerce at PostNord, explains. “And Saturday delivery has not been requested before. We are therefore launching it now.” In March, Post Danmark (owned by PostNord) announced they now offer a more flexible delivery service. Of course, it’s not fair to compare the British market with the Nordic situation. These markets are totally different, when you look at the maturity of the ecommerce market, the infrastructure, the omni-channel approach, et cetera. Another thing that makes the UK market very different from that in the Nordics, is the presence of Amazon. But the American ecommerce giant is about to enter the Nordic market. And it has high standards in delivery services and large shipping volumes that can get any carrier to align. “Amazon puts pressure on the United States and the United Kingdom. Therefore, they have long been ahead of the Nordic countries with regard to delivery services. But I think all this will change now”, Dwain McDonald, CEO at DPD UK, said. But it’s not only Amazon couriers in Northern Europe should be afraid of. There is also a number of Uber inspired delivery services, such as TrunkBird in Denmark and Nimber in Norway. 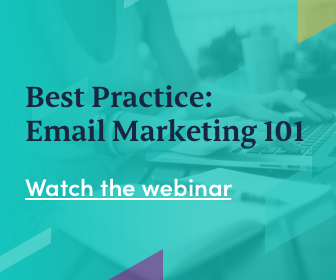 They approach the entire delivery concept in a whole other way and it seems to work, as their market share keeps increasing. Dalbo (PostNord) doesn’t see these services as a threat, while Holgersson (Bring) is open to the opportunities the new concepts contain and says these services are also pushing carriers to innovate. And Morten Villberg, Managing Director of DHL, doesn’t deny his company one day will take part in the social delivery platform. “The most important thing is to give consumers freedom of choice in their delivery options”, Holgersson concludes. Last week about 500 guests and 30 exhibitors participated in the Nordic Delivery Conference, which was hosted by delivery management software provider EDI-SOFT. More about Denmark, Finland, Iceland, Norway or Sweden.